thank you all so much for your kind comments about ANAISE! congratulations on your first orders! i can't wait to be a customer soon! Very nice pics! Just found your blog: beautiful! 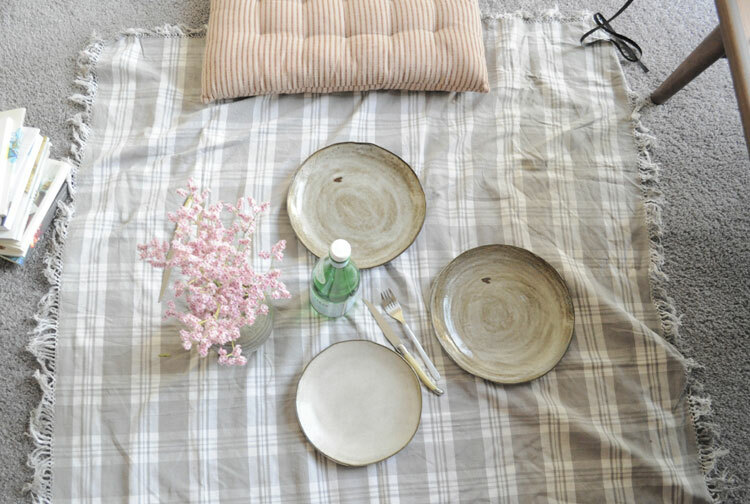 i am inspired to have a picnic on my floor.